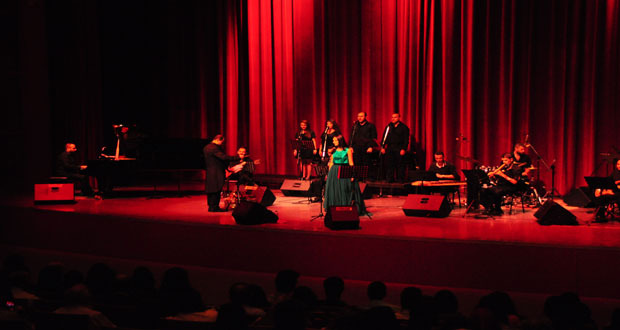 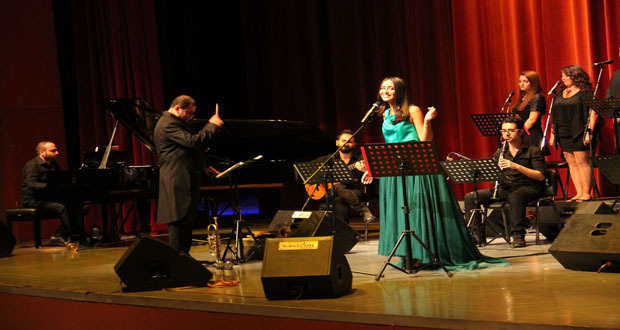 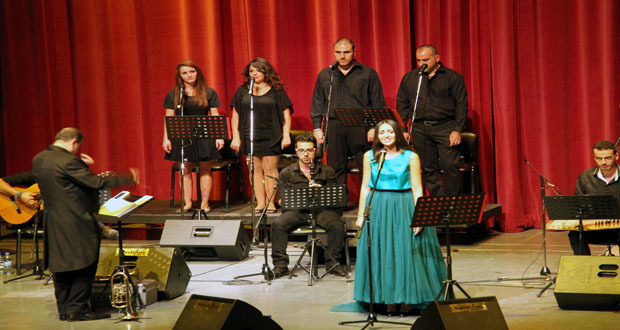 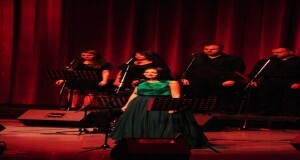 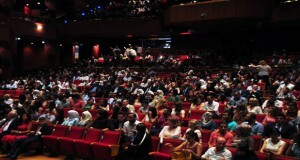 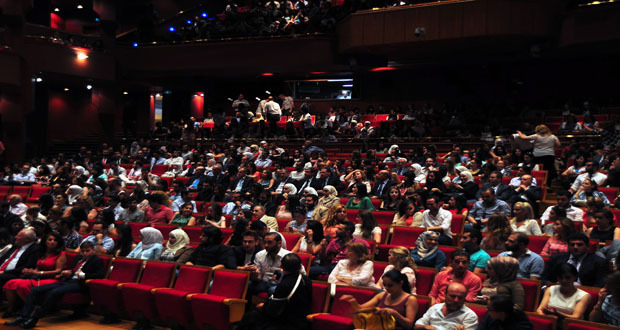 Damascus, SANA Loud applause has repeatedly risen at the Main Hall of Damascus Opera House on Sunday evening as the Syrian expatriate singer Faia Younan started her first lyrical evening in Damascus by Sham song for Lebanese poet Said Aqel. 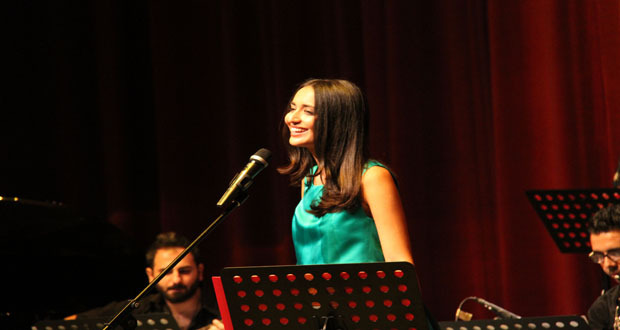 Younan, born in Aleppo city and migrated to Sweden since she was a child, released her first song earlier in 2015, which gained hundreds of thousands of viewers on YouTube. 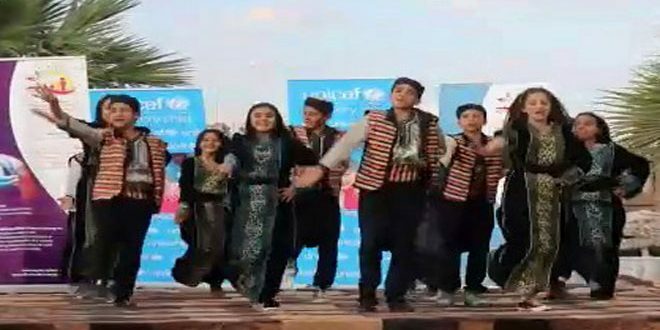 Last year, she shared her elder sister Rihan in releasing a joint lyrical song titled / For my Homeland / which was viewed by more than two million people on YouTube. 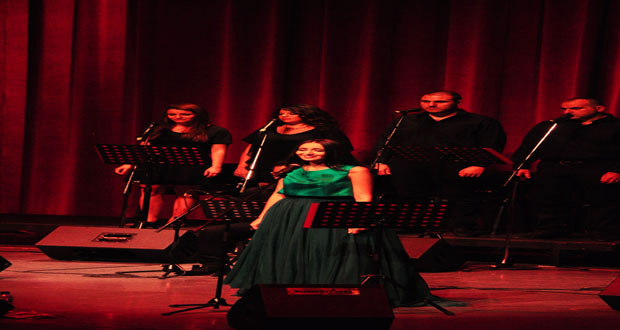 Expressing her pleasure to sing in her homeland for her people, Younan said We sing with the hope that peace prevails all over our beloved homeland”. 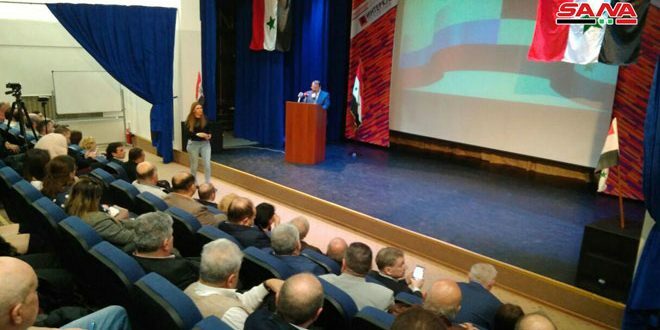 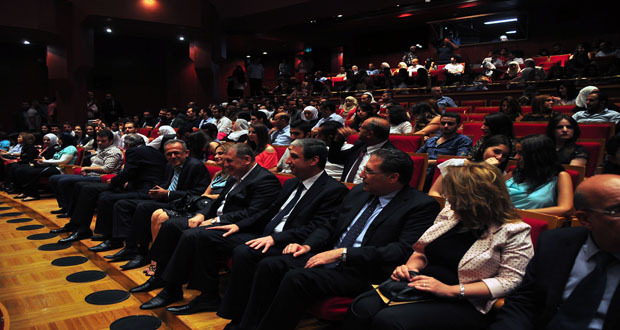 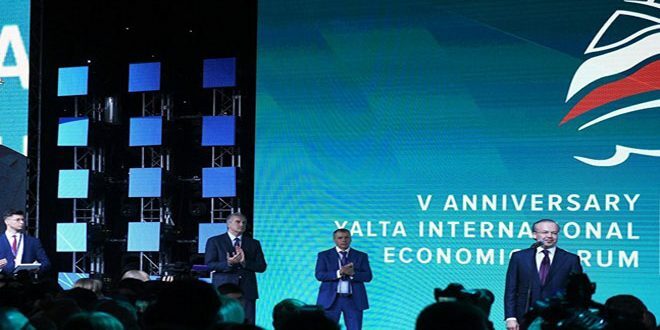 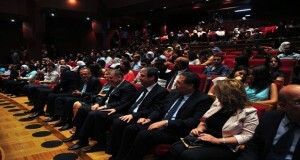 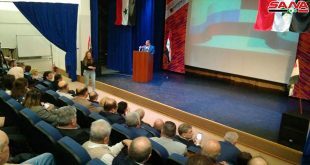 Attended by Minister of Culture Isam Khalil, the evening included a wide combination of national and emotional songs, as Younan managed to touch the deep feelings of the Syrian youths who gathered to attend the evening. 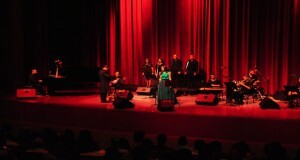 Younan concluded her evening by chanting My Homeland song then she was honored by We (Nahna) Cultural Association.